Mckinsey Global Institute invites young people to submit ideas for economic growth through its 2016 Essay Competition. This contest is aimed at crowdsourcing solutions to one of Europe’s biggest political and economic conundrums: how to implement a pro-growth economic strategy that is both effective and that appeals to voters and policy-makers. 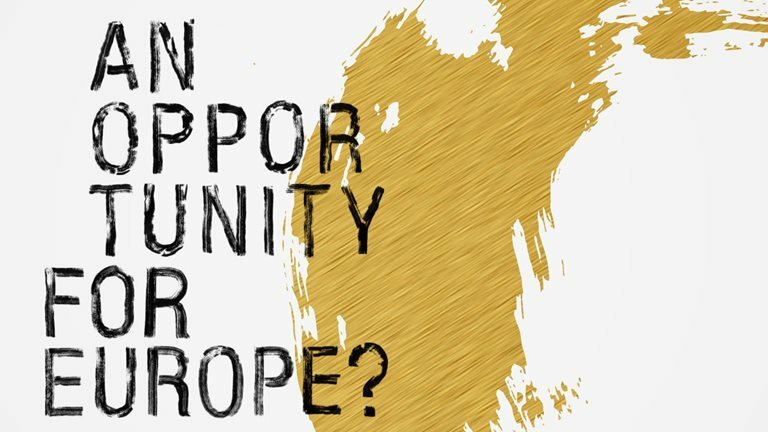 Essay Theme: Opportunity for Europe. How could a pro-growth reform program be made deliverable by 2020, and appeal to electorates and decision makers alike at the national and European level? (each, an “Essay”). direct ascendants, direct descendants, siblings, spouses or partners of (1) or (2) above. Entries must consist of max. 5,000 words in English (does not include the title and sources). Entries should begin with a title page containing: the title of the essay, date of submission, word count, main contact author’s name, address, phone number/email address, date of birth, list of further authors. Entries should be in 12-point Times New Roman or an equivalent font with a one-inch margin on all sides of the page, double-spaced, using A4-sized paper. Entries should be page numbered starting with page 1 of the essay, but not the title page; every subsequent page should carry the title and a page number, but NOT the author’s name (to facilitate blind judging). Entries must be attached as a PDF or Word document when submitted. Any quotations or copyrighted material used must be identified properly. References in footnote and in bibliography at the end preferred, in the following format, e.g. : Abe, Shinzo, “Unleashing the power of ‘womenomics,’” The Wall Street Journal, September 25, 2013. Use of the European Commission’s English Style Guide is recommended. mindful of growth impact as well as environmental and social implications. a short biography of each author, no more than two hundred (200) words.